Have Messy Network Cables? We Can Help! Is your network closet or server rack a tangled mess of wires and junk left over from years of neglect at old location? 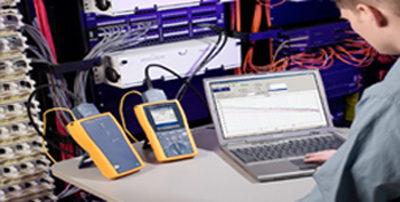 Does it take your valuable hours to track down and replace a bad network cable? Would you like to reclaim your network? 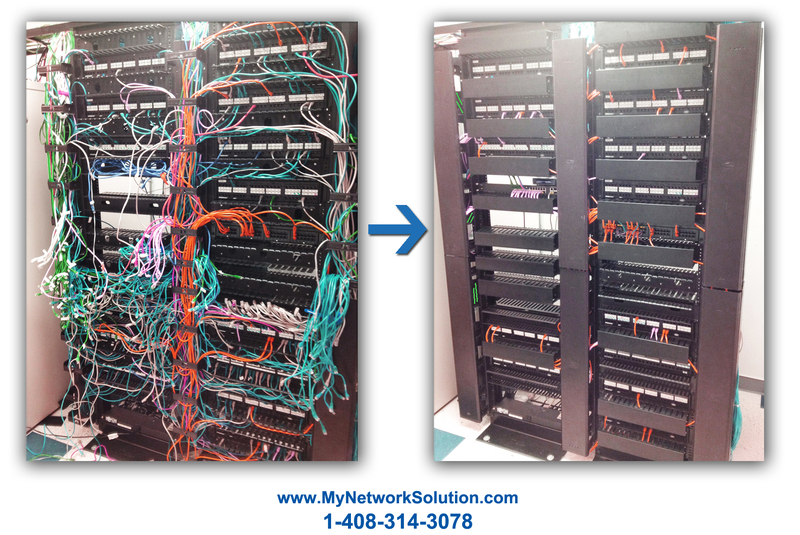 Please call the professionals at My Network Solution IT Consulting, we can organize even the nastiest network! We will make it look clean and run great too. Check out what we did for one of our clients!